The brain chemical dopamine may lead obese people to be fonder of sweets than thinner people, according to new research. The findings were published in the journal Diabetes. “We believe we may have identified a new abnormality in the relationship between reward response to food and dopamine in the brains of individuals with obesity,” said the study’s first author, M. Yanina Pepino, PhD, an assistant professor of medicine at Washington University in St. Louis. The participants received drinks containing varying levels of sugar to determine the degrees of sweetness each individual preferred. The researchers then conducted positron emission tomography (PET) scans to identify dopamine receptors linked to rewards in each person’s brain. 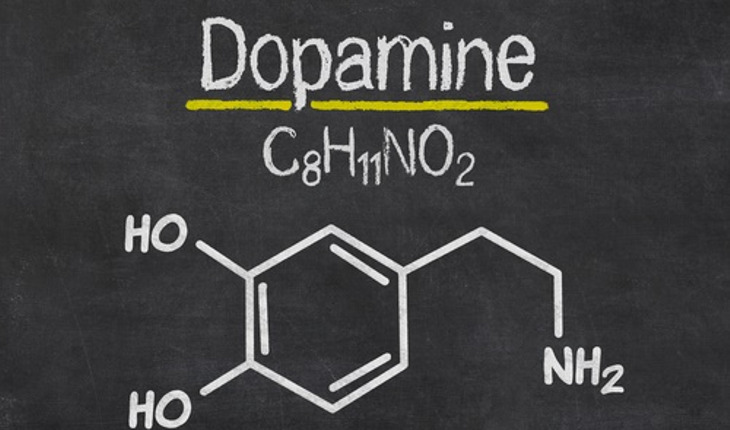 Dopamine is the main chemical in the brain that makes us feel good. The PET scans revealed that although there was a relationship between the dopamine receptors, preference for sweet things and age in lean people, that pattern didn’t hold true in the brains of obese people. Pepino and Hershey explained that it’s possible that insulin resistance or some other metabolic change linked to obesity could contribute to the absence of those associations in the obese group. Although none of the obese study participants had diabetes, some had higher blood glucose and insulin concentrations, and some were becoming resistant to insulin. The researchers believe those factors could have altered the brain’s response to sweet things.